Web Development Services | Developing Software for a New Age | Malloc Inc.
and provide you with the best possible solutions. own solution for the needs of your business. 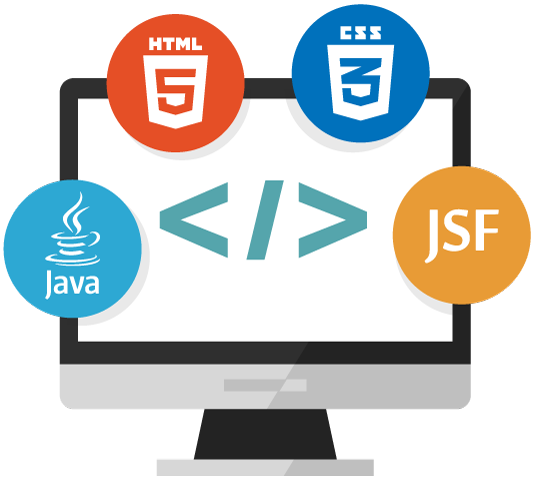 Our team has more than twenty years of experience in web development, spanning various areas, both corporate and educational. Every great project needs to have a great idea. In case you have one, contact us to get a free quote and estimate.